The first month of the new year is almost up girls! 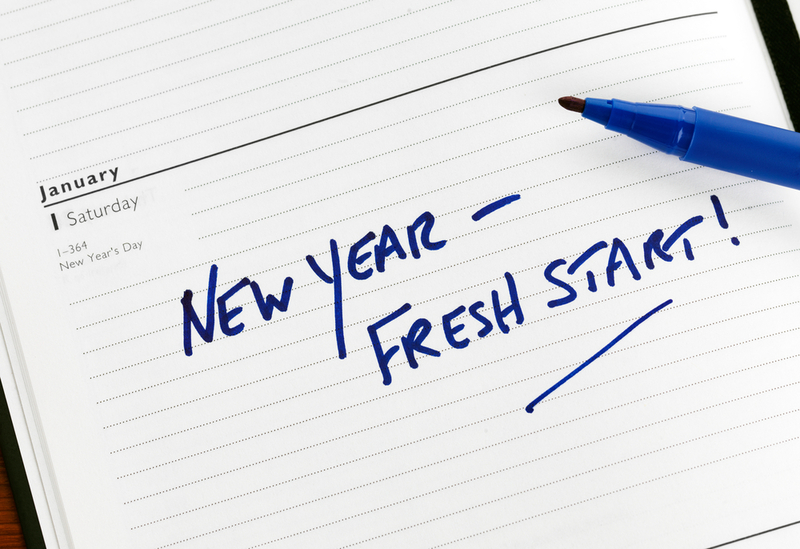 Have you been keeping up with your New Year's resolutions? If your answer is "I didn't make one" then it isn't too late! Coming up with a resolution is nothing easy so I've come with with the top five way to make a fun and exciting New Year's Resolution and some encouragement on how to keep them! We can come up with a whole list of things that we can't stand about ourselves but let's get one thing straight..... It's only part of being HUMAN! nobody's perfect! So try thinking of changing things that you know is possible to change. This is one of the most important parts of the process. You don't exactly have to start on the first day of the new year. Choose a day you feel is best for YOU. It can happen anytime throughout the year and end whenever you want it to. If you feel like you're the type of person who forgets to do things then you can easily be reminded by setting reminders. Try setting reminders on your phone or sticking sticky notes around your house or room. Write it in your planners or even on your hand. If you have a group of friends or a sibling with the same resolution as you, you all will keep each other motivated when feeling like you want to cheat! You can even find a friend with a different resolution as you. Keep a journal to track your progress on how you're keeping up! Do this so you can see the awesome progress you will be making and reward yourself here and there. This is a great way to keep you motivated throughout your journey.